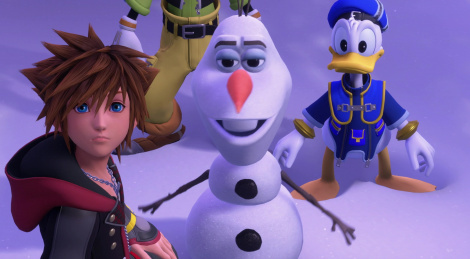 Kingdom Hearts III has received a very warm welcome and fans must be particularly delighted to finally be able to know where the complex storyline will take them. 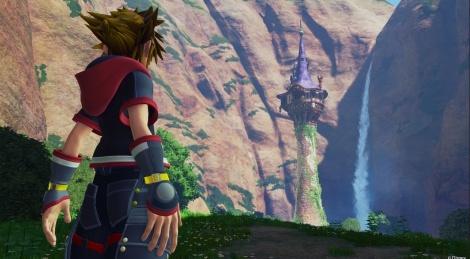 The following footage was recorded on Xbox One X in 1440p as it is the resolution chosen by the dev team, even in the graphics mode that prioritize framerate. It's a shame because the end result is never satisfying when it comes to framerate, as you will see for yourself. 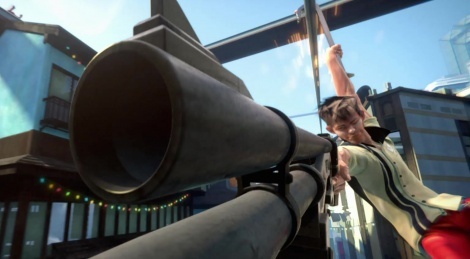 We wish developers always gave us the choice to play with a locked 30 fps when 60 isn't possible. We're not sure it would have been fully smooth, but why not propose an extra 1080p/60fps mode, it'd certainly have been more pleasant than what we have here. Don't you think? 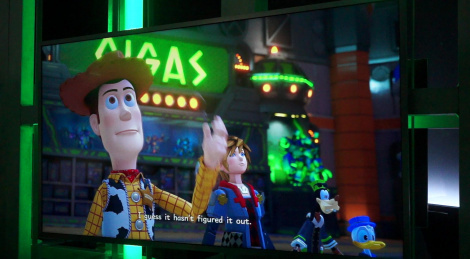 Miguel also uploaded this gameplay video of Kingdom Hearts III, still off-screen though. 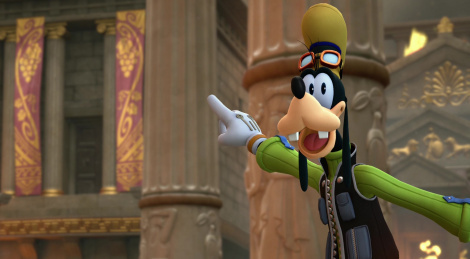 Kingdom Hearts III got a new trailer during Square Enix E3 conference which unveiled the world of Tangled. The Xbox One is now available, and while waiting for our own videos in a few hours, Microsoft released this trailer showing the upcoming titles for their console. The featured titles are Dying Light, EA Sports UFC, Fable Legends, Final Fantasy XV, Halo Xbox One, Kinect Sports Rivals, Kingdom Hearts III, Metal Gear Solid V: Ground Zeroes, Plants vs Zombies: Garden Warfare, Project Spark, Sunset Overdrive, The Witcher 3: Wild Hunt, TitanFall, Tom Clancy's The Division, Watch_Dogs and Quantum Break.